Who doesn’t love seeing plenty of zombies, especially when it comes to Dead Island’s zombies. Today Deep Silver and Square Enix released a handful of new screenshots that show plenty of zombie goodness. If there is one thing you can take away from these shots, is that there certainly is going to be a lot of variety in the way the undead are going to look in the game. 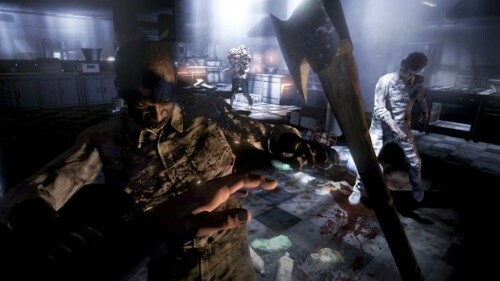 The multiplayer aspect of the game can allow four players to take on the undead at one time if they feel like playing co-operatively, but can also take on zombies solo. The title will be released on September 6th and these zombies will be gracing the screens of home consoles everywhere.